New York, NY (April 11, 2019) National Cooperative Bank (NCB), a leading lender to cooperative housing and condominiums throughout the Tri-State area, originated over $131 Million to 36 New York area housing cooperatives and condominiums during the first quarter of 2019. Edward Howe III, Managing Director of NCB’s New York office, made the announcement. In January, Mr. Howe completed a $50.3 million first mortgage and a $5 million line of credit for Castle Village Owners Corp., a 553-unit co-op located at 110-200 Cabrini Boulevard in Manhattan. The property is a five, multi-story elevator apartment building, with 2 two-story cottages and one four-story parking garage. Every apartment features incredible views overlooking the Hudson River. It was constructed in 1942, and incorporated as a cooperative in 1986. Garage repairs are an anticipated capital improvement for the cooperative. 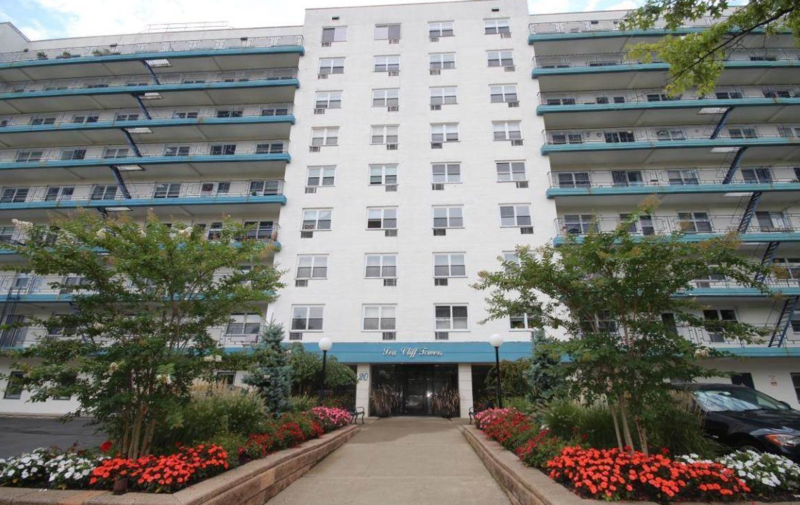 During February, Mindy Goldstein, Senior Vice President, financed a $5 million first mortgage and a $500,000 line of credit for Sea Cliff Towers Owners Corp., a 121-unit co-op at 20 Cliff Street in Staten Island, NY. This nine-story post-war building was built in 1966. Anticipated capital improvements include: façade project, solar roof project, milling and paving of the parking lots, renovation of the empty lot, elevator cameras and the 2020 elevator upgrade requirements, pool area bathroom remodeling, hot water heaters and the fitness room. In March, Harley Seligman, Senior Vice President financed a $700,000 term loan for Shinnecock Bay Club, Inc., a 29-unit condominium located at 49 Canoe Place Road in Hampton Bays, NY. This two-story condominium building was built and incorporated in 2000. Anticipated capital improvements for the condominium include: siding repairs, power washing, paint work, fencing, parking lot repairs, bulkhead repairs and column work. As a full-service financial institution, NCB offers an array of business banking products for housing cooperatives, condominiums and HOAs and their respective management companies. Additional products include cash management, competitive deposit rates and full service payment processing and lockbox. National Cooperative Bank is dedicated to strengthening communities nationwide through the delivery of banking and financial services, complemented by a special focus on cooperative expansion and economic development. NCB provides financial products and services for the nation’s cooperatives, their members, and socially responsible organizations. Headquartered in Washington, DC, the Bank has offices in Alaska, California, New York, Ohio and Virginia. To learn more, visit www.ncb.coop, National Cooperative Bank on Facebook and Instagram, or on Twitter @natlcoopbank.